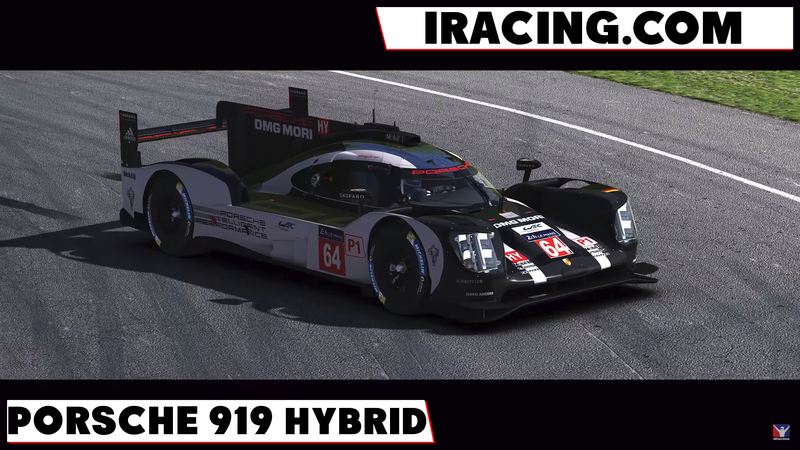 iRacing have just revealed the final new LMP1 car coming in tomorrows build and update for their online sim racing title the epic Porsche 919 Hybrid. This new car is set to feature in a new series along side the Audi R18 Hybrid LMP1 and the recently introduced GTE cars. 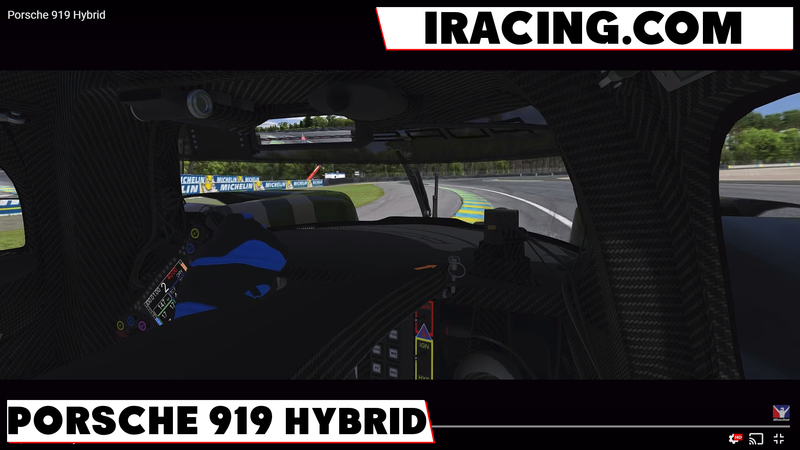 I cant wait to see how these new cars have been modelled and how all the hybrid functionality will effect the racing. 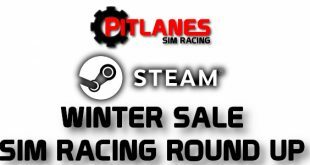 Previous iRacing new build release notes.